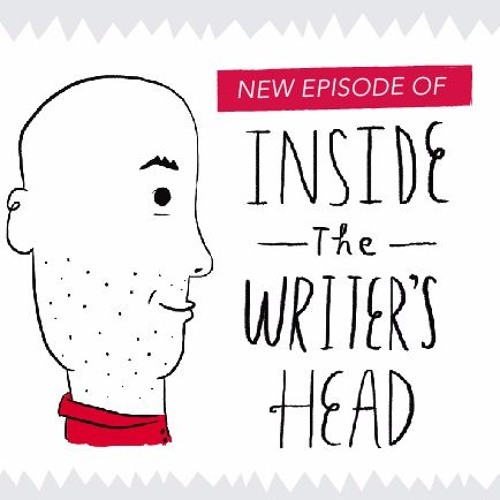 In this episode of Inside the Writer's Head, Kurt talks with Jim Spaeth. Spaeth is the author of the memoir "Up, Up and Astray" which tells the story of his adventures in the airline industry during 4 decades of travelling the world. Spaeth worked for an airline during the "Golden Age of Air Travel" in the 1960s and 1970s. He didn't publish this book, his first one, until he was 77 years old! Spaeth talks about writing a memoir, how he remembered all the stories he told, and gives some self-publishing tips. He also reminisces on what Cincinnati was like in the 1940s and 1950s as he was growing up. This episode isn't one you'll want to skip.